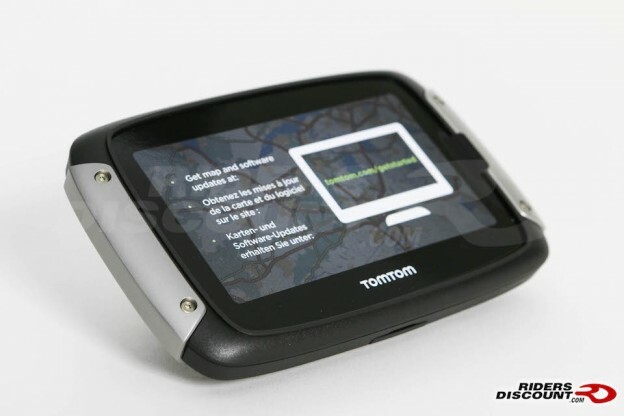 This entry was posted in Product Reviews and tagged Bluetooth Technology, GPS, Motorcycle GPS, Motorcycles, Riders Discount, Technology, TomTom, TomTom Rider 400 GPS Motorcycle Navigation System on November 29, 2015 by Riders Discount. 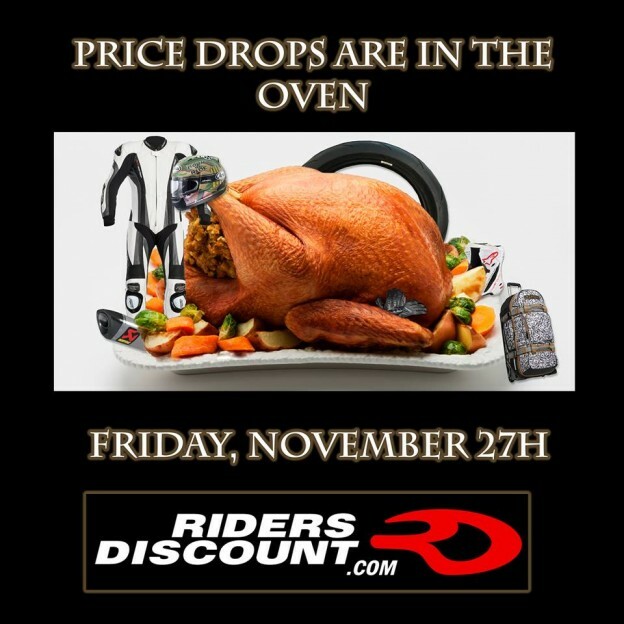 This entry was posted in News and tagged Alpinestars, Alpinestars Supertech R, Arai, Arai Corsair-V, Black Friday, Black Friday Deals, Nicky GP, Nicky Hayden, Ogio, OGIO Operative Backpack, Riders Discount, RST on November 25, 2015 by Riders Discount. 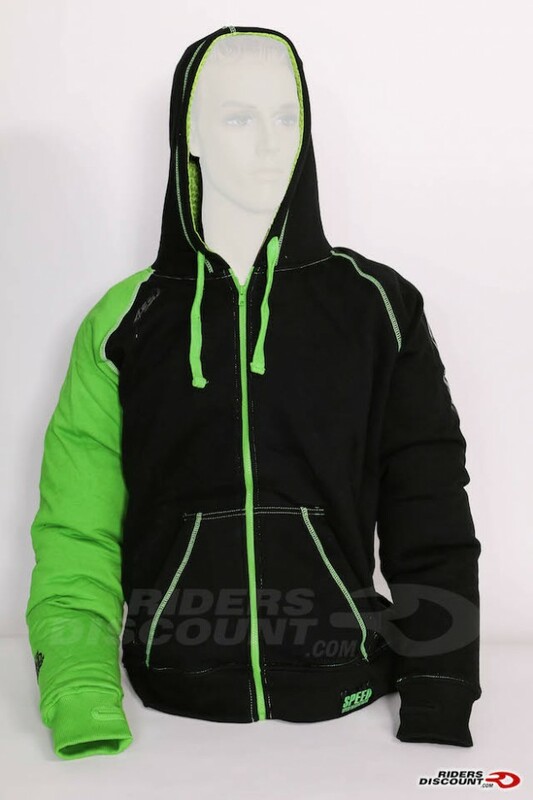 This entry was posted in Product Reviews and tagged armored hoody, motorcycle gear, Motorcycle Protection, Motorcycles, Riders Discount, Speed & Strength, Speed & Strength United By Speed Armored Hoody on November 24, 2015 by Riders Discount. 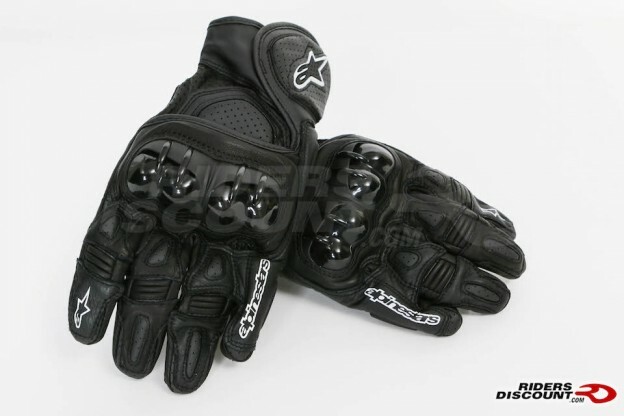 This entry was posted in Product Reviews and tagged Alpinestars, Alpinestars GPX Leather Gloves, GPX Leather Gloves, motorcycle gear, motorcycle gloves, Riders Discount on November 20, 2015 by Riders Discount. 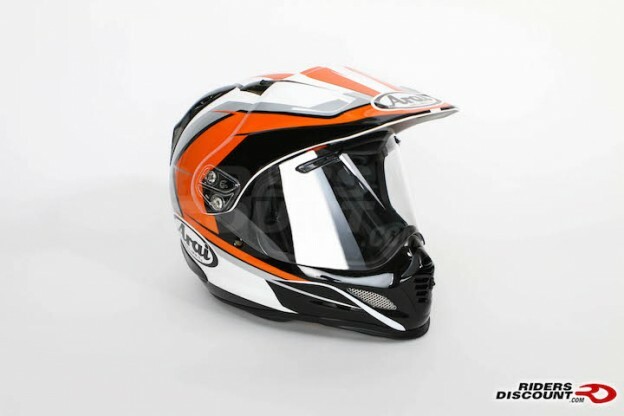 This entry was posted in Product Reviews and tagged AGV, AGV Pista GP, AGV Pista GP E2205 Helmet, MotoGP, motorcycle gear, Motorcycle Helmets, Riders Discount, Valentino Rossi on November 16, 2015 by Riders Discount. 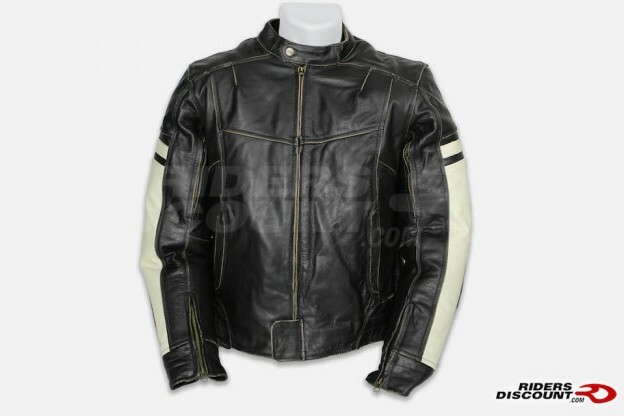 This entry was posted in Product Reviews and tagged motorcycle gear, Motorcycle Jacket, Motorcycles, Riders Discount, River Road, River Road Women's Dame Jacket, Women's Motorcycle Gear on November 13, 2015 by Riders Discount. 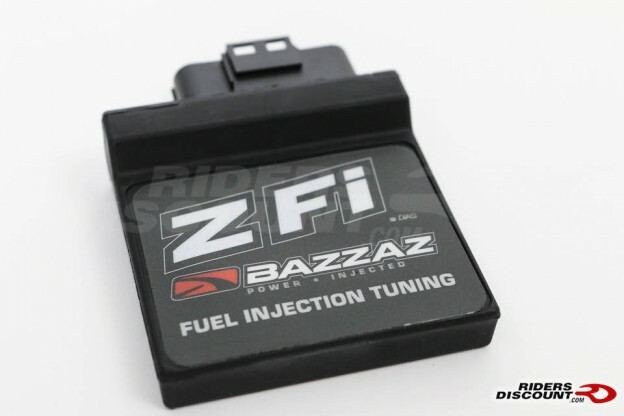 This entry was posted in Product Reviews and tagged Bazzaz, engine, motorcycle parts, Motorcycles, Riders Discount, Z-Fi Fuel Controller on November 9, 2015 by Riders Discount. 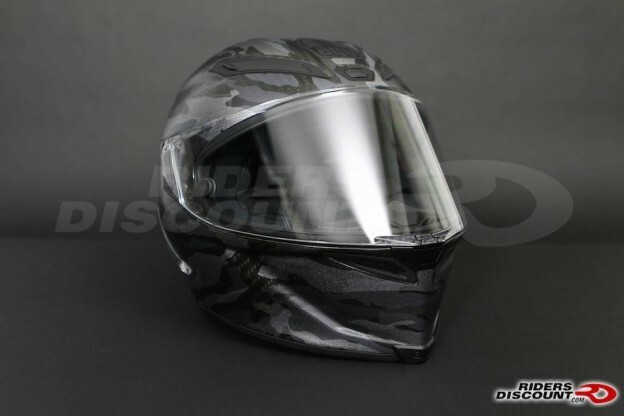 This entry was posted in Product Reviews and tagged Arai, Arai XD-4, Arai XD-4 Helmet, motorcycle gear, Motorcycle Helmets, Riders Discount on November 5, 2015 by Riders Discount. 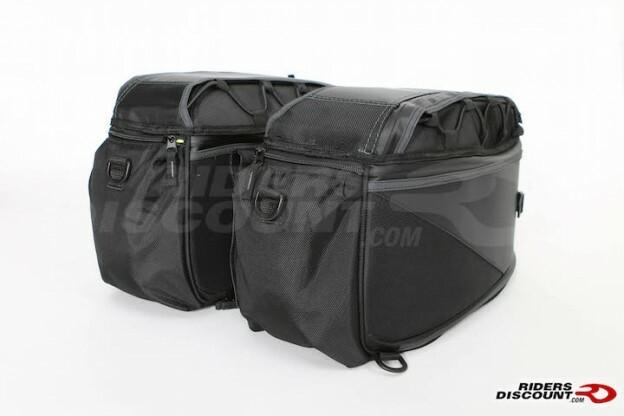 This entry was posted in Product Reviews and tagged Dowco, Dowco Fastrax Backwoods Series Saddlebags, Fastrax, Motorcycle, motorcycle trip, Riders Discount, saddlebags on November 2, 2015 by Riders Discount.